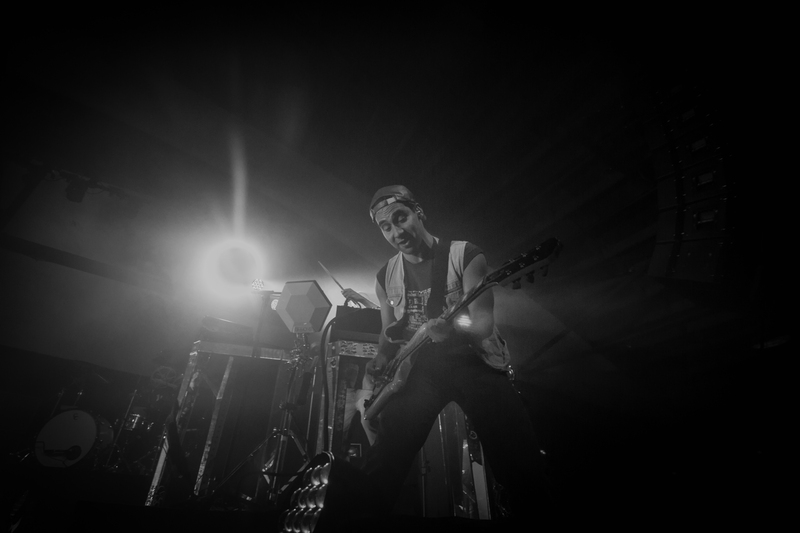 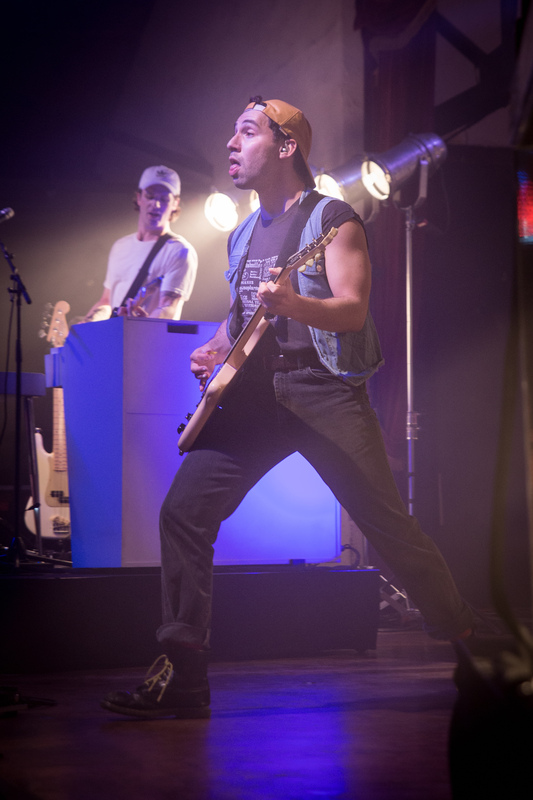 Jack Antonoff and Bleachers kicks off their Gone Now Era Tour and it’s easily one of the best things I’ve ever witnessed. 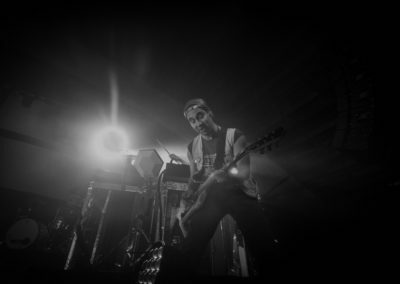 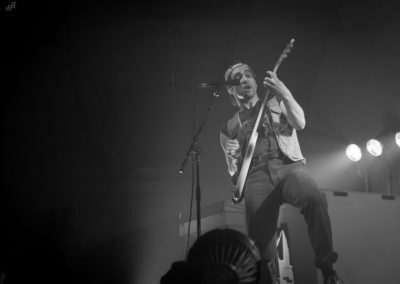 If you haven’t heard of Jack Antonoff before, then you’ve probably heard of some of the musicians he’s worked with: he’s written for acts like Sia, Rihanna, Fun, Taylor Swift, P!nk, Lorde, Zayn, and many more. 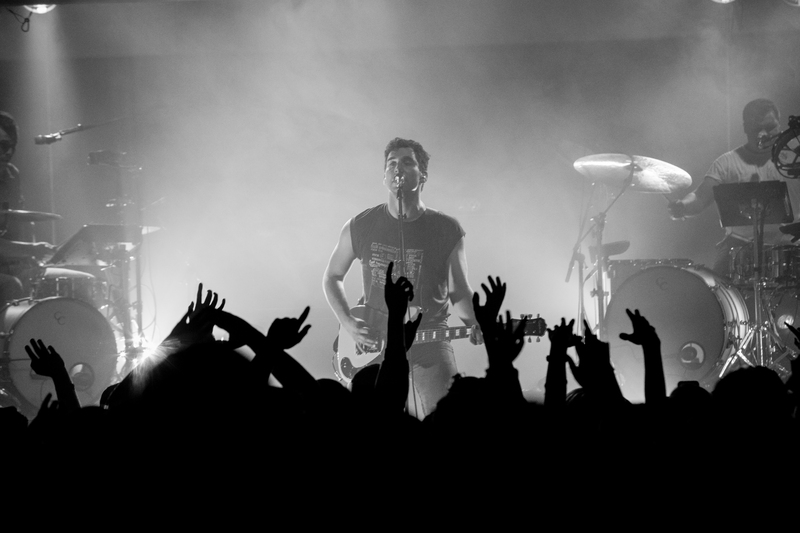 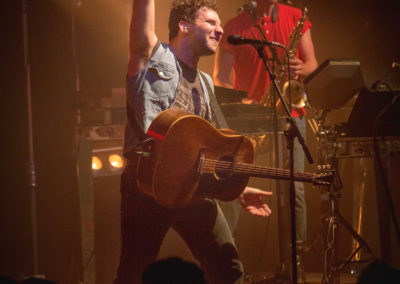 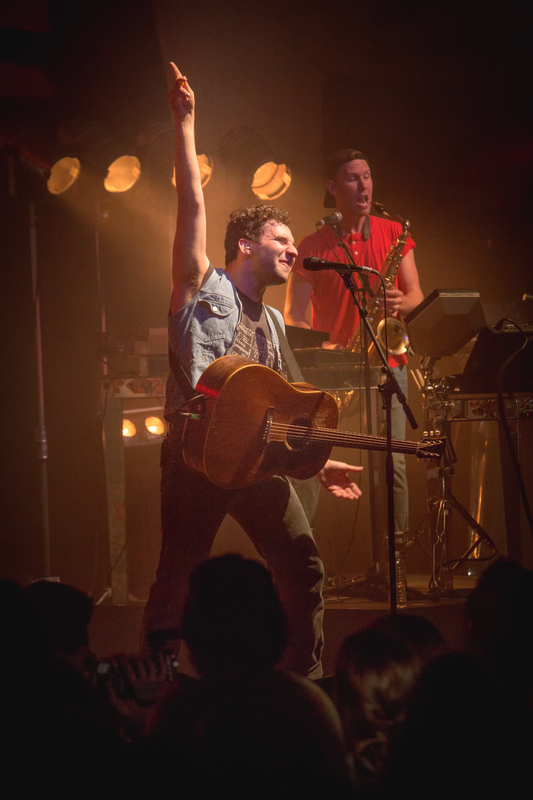 With an indie rock vibe swirled with an captivating stage presence, his shows are not something to miss. 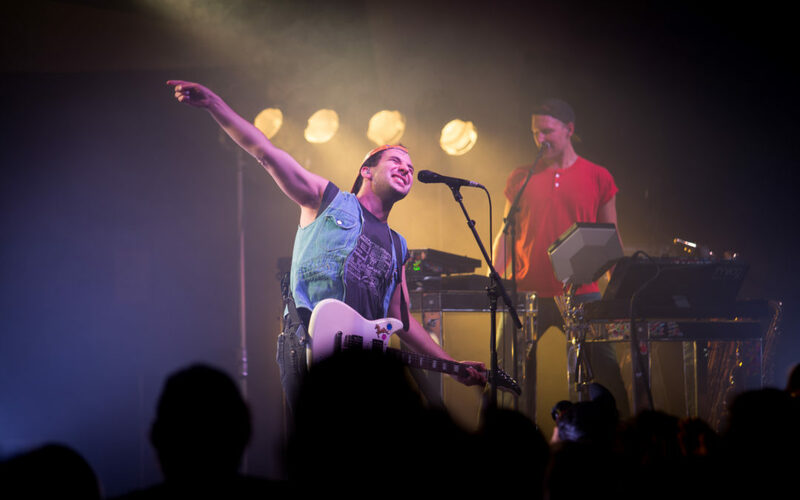 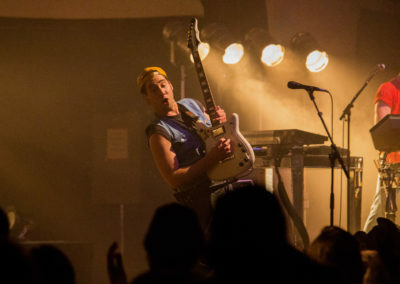 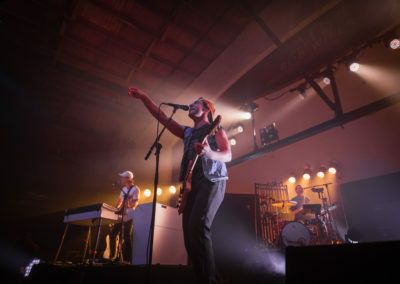 For the loyalist fans out there, Bleachers’ “Don’t Take the Money” and “Everybody Lost Somebody” were crowd favorites and nothing short of what was expected. 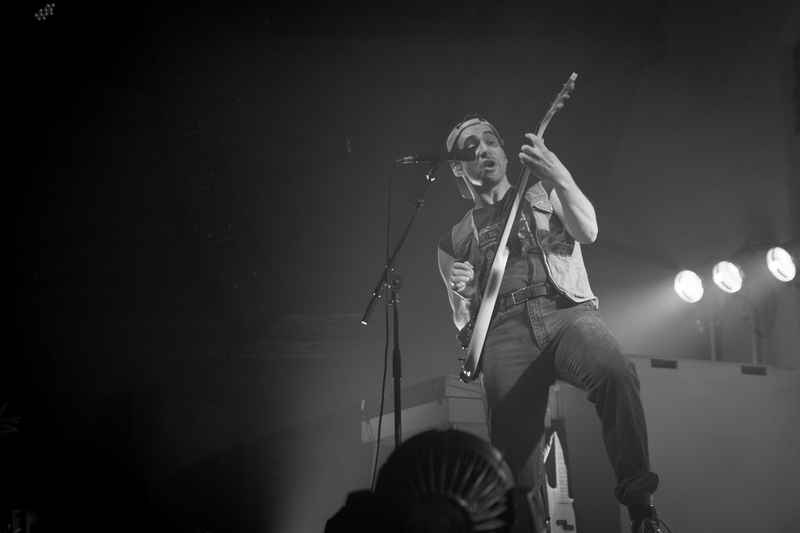 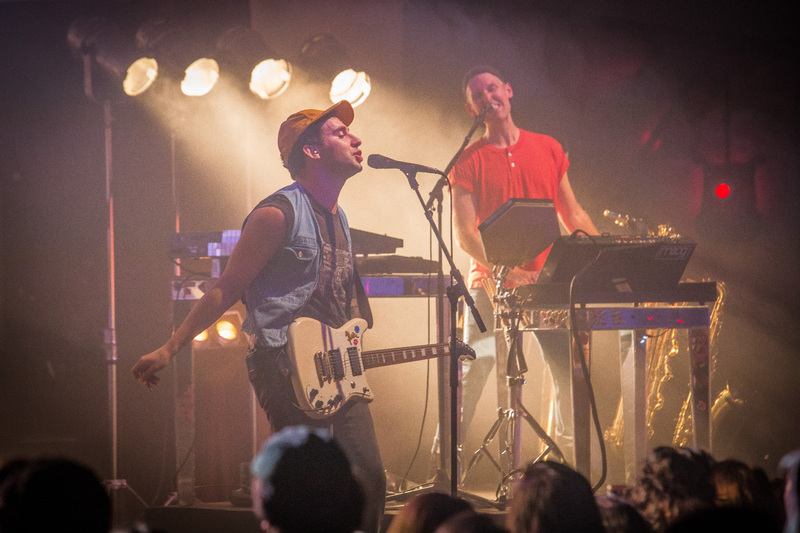 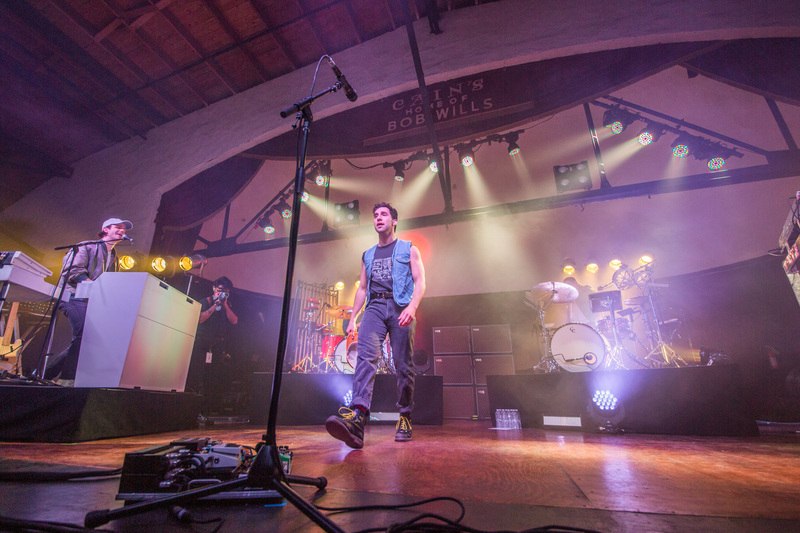 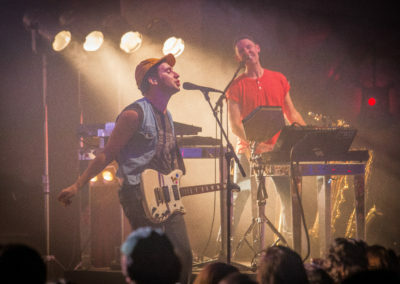 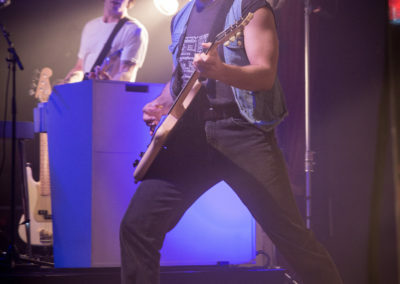 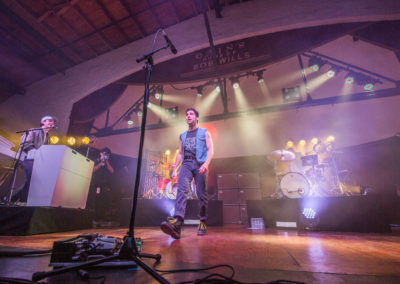 Donning music video classic attire, Jack Antonoff started the concert with a bang. 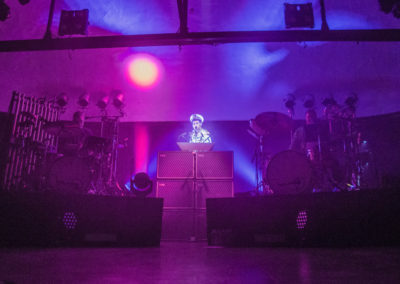 One of the most spectacular parts of the concert was when Jack and his saxophone-playing counterpart Evan Smith got on top of the speaker array for an epic duel solo during the band member introductions. 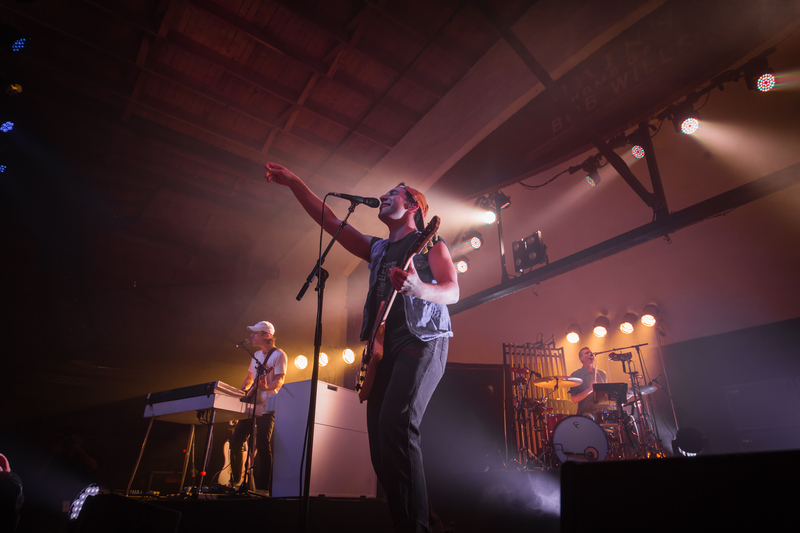 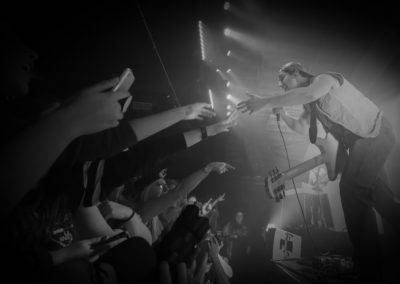 With catchy melodies, and meaningful lyrics, the Bleachers concert is not one you will want to miss. 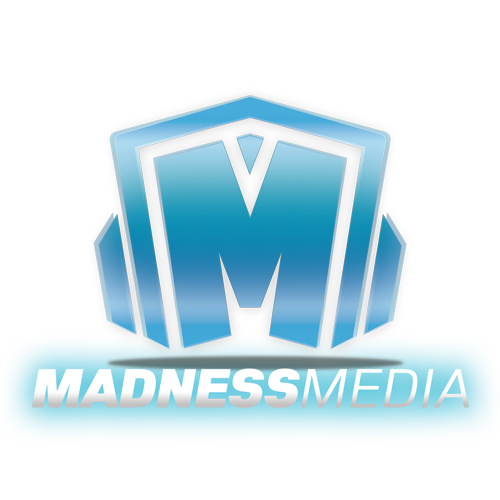 For more information about Tulsa recording Studio, Madness Media, go to our homepage!